Well, as it’s Christmas Eve it is almost time to bid goodbye to everything pumpkin flavored. I will admit, it is a little bittersweet to me. 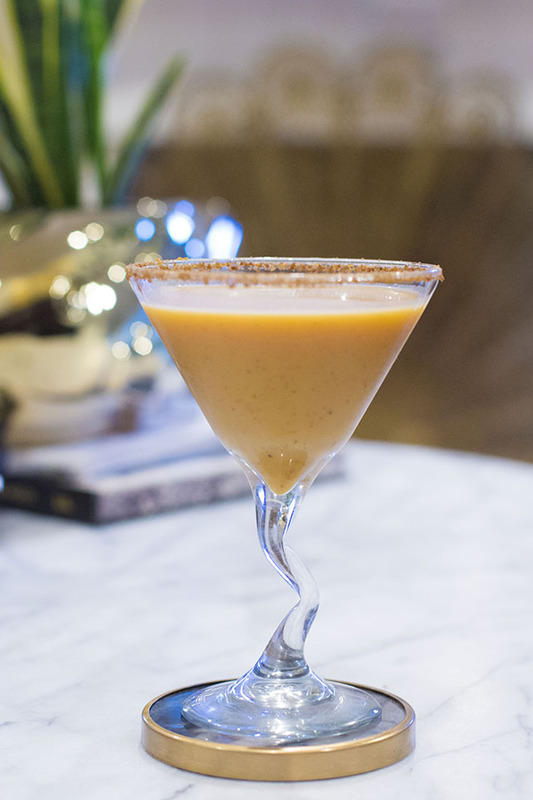 One of my favorite new pumpkin discoveries this year is this pumpkin pie martini. 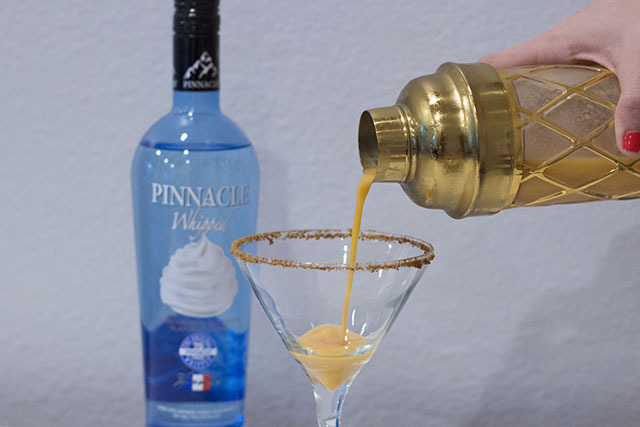 It’s so decadent, you can almost skip desert entirely. Check out the recipe below, and also find it where I originally created it here. and a pinch of cinnamon on a plate. combo to coat the rim. 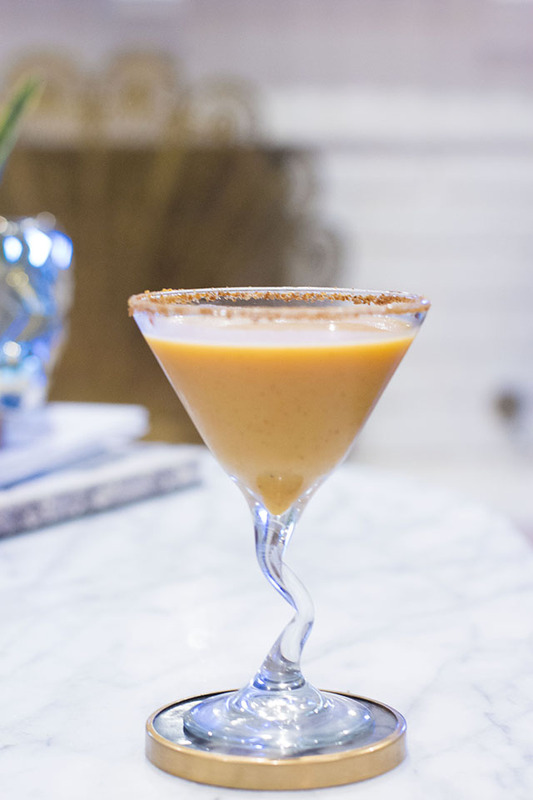 mix ice, vodka, coconut milk, pumpkin puree, vanilla extract and spices. And that’s it! 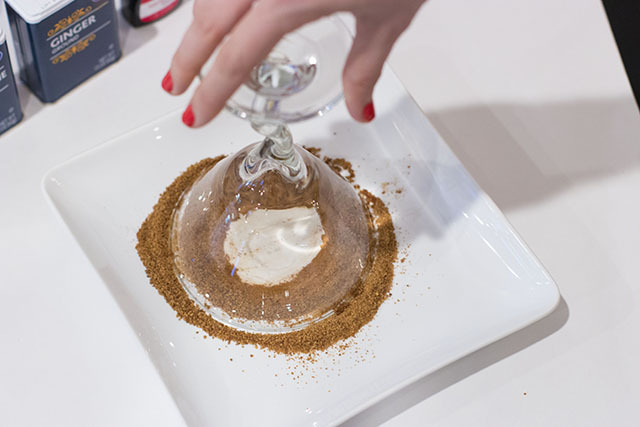 Easy as pie — pumpkin pie that is…wink wink. I hope you all are having a great Christmas Eve with your families, and if by chance you try this recipe on your own, I would love to see a pic of it! Tag me on instagram.